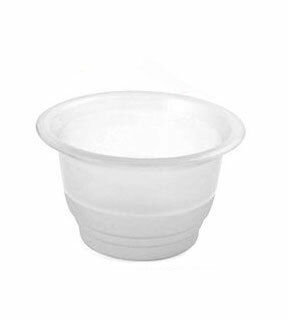 Wave 16 oz Mix Cups 1,000 Pcs. 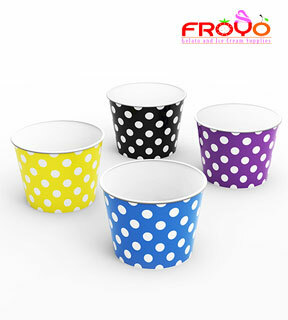 Offered in a Mix of colors depending on stock. *Colors will change randomly according to availability. 4 Or More: $80.00 each. 7 Or More: $78.00 each. 13 Or More: $76.00 each.